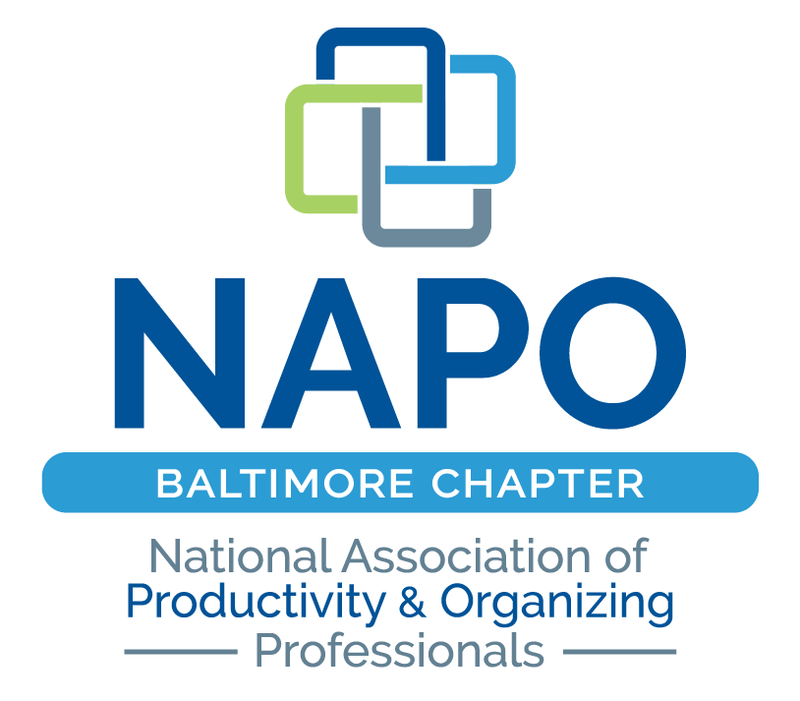 NAPO-Baltimore wants to “KICK” off the year right! For our first meeting of 2013, the topic will be SAFETY AND SELF DEFENSE. The job of a professional organizer can be unpredictable. We are often traveling alone to the homes and businesses of clients whom we’ve never met before. Now that it's officially winter, it is getting dark as early as 5pm (when many of us are leaving our jobs for the day) and that can put us even more at risk. Let’s put safety first and arm ourselves with the knowledge and techniques needed to protect ourselves from undue harm. The first 15 minutes of this month’s professional development hour will be a roundtable discussion on safety precautions and tips. 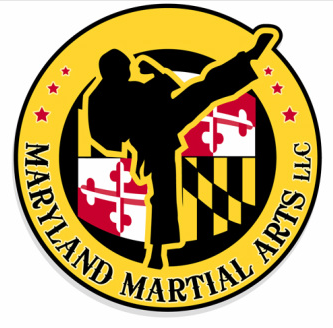 In the remaining 45 minutes, we are thrilled to have the expertise of 2 representatives from Maryland Martial Arts, LLC. These trained black belts will teach us physical strategies for dealing with both standing and ground confrontations, and how to defend ourselves against an attack or a potentially dangerous situation. This is not your ordinary business meeting, so plan to come dressed in clothes that you can move in! Be prepared to get physical and have fun while learning the basics of self-defense.